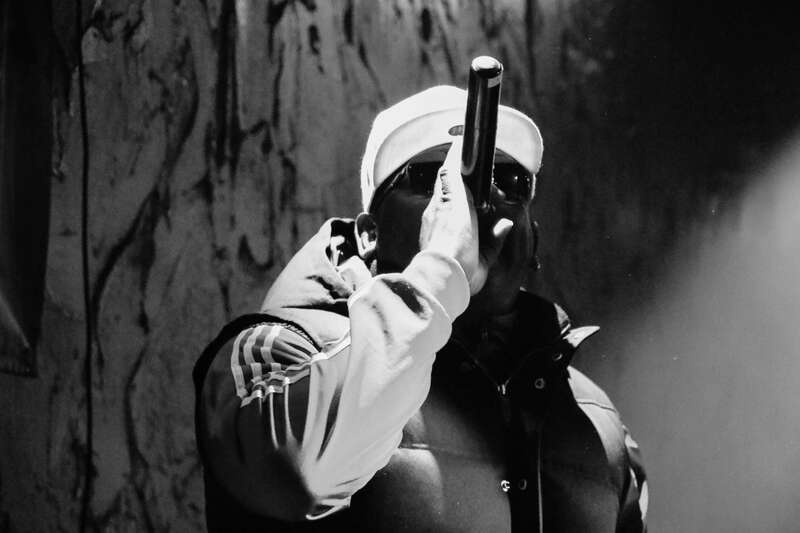 Petey Pablo is a hip-hop legend and Grammy nominee, first entering the spotlight following the release of his debut album ‘Diary of a Sinner: 1st Entry’, hitting the Billboard 200 at No. 13 and achieving Gold certification from the RIAA. Produced by Timbaland, the first single from the record, ‘Raise Up’, received massive airplay on urban radio and was a fixture on MTV. In 2003, the album was nominated for Best Rap Album at the Grammy Awards. Pablo built on the success of his debut with the release of ‘Still Writing in My Diary: 2nd Entry’, a critical and commercial success that affirmed his place in the hip-hop pantheon, hitting No. 4 in the Billboard 200 and securing the rapper another Gold certification. ‘Freak-a-Leek’, the lead single from his sophomore effort, became Pablo’s biggest-selling tune to date, hitting the top 10 and going Platinum in the US. In 2004, the rapper completed his transition into mainstream success with the Ciara collaboration ‘Goodies’, his first No. 1 single. Pablo’s latest album and first release in over a decade ‘Keep on Goin” is an entirely self-produced record that has reinstated his position as hip-hop royalty, celebrating a comeback that has been hotly anticipated for over a decade. Described by Rolling Stone as “a bad boy for life” with a flow that’s “fluid, hungry and diverse”, there’s no doubt that this remarkable lyricist and musical visionary is set to dominate the hip-hop scene once again.